these series and many more! .... Have you ever wanted to meet someone in Oscar winning movie? Someone in the 4th and 19th most money-making movie ever? Someone In a Emmy nominated TV show? 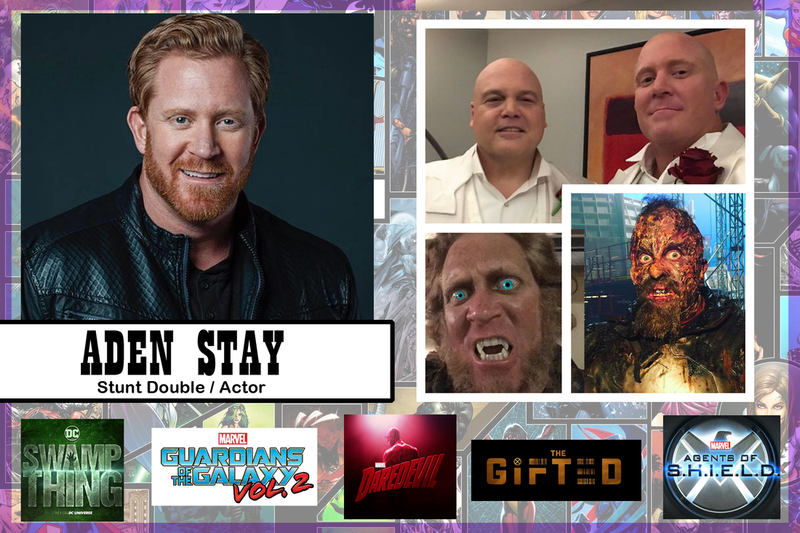 A real hydra solider from the MCU? A savior from the walking dead? Now you can for his first show in Middle Georgia ever! 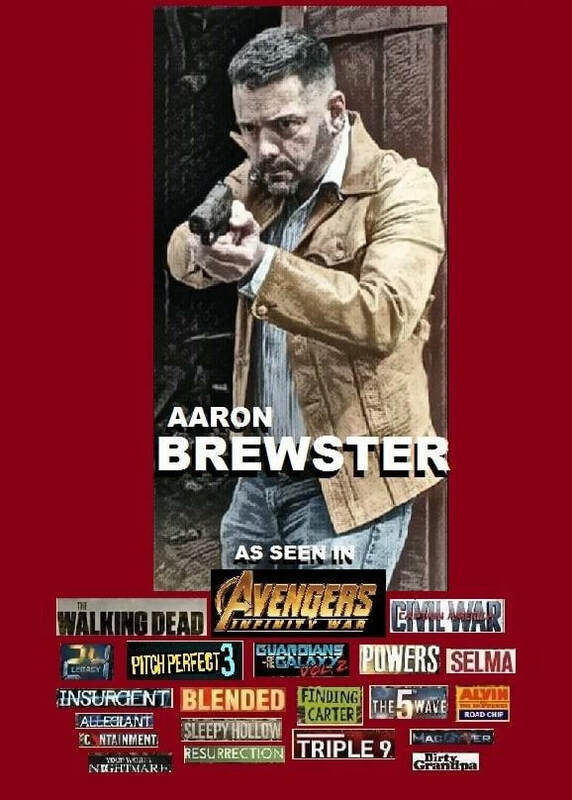 Actor AARON BREWSTER will be live and in person for 1 DAY at Warner Robins Comic Con (He will give away free autographs stuff you bring from home or download from his face book fan page also he will have items at his table for purchase) ... As a bonus have your picture taken with this world known actor for FREE! Also, see the real outfit he wore Avengers Infinity War and the outfit he died in on the walking dead and see other movie and TV memorabilia. 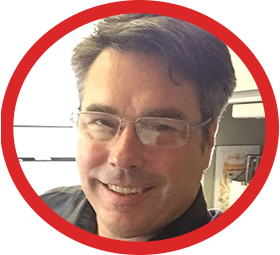 Joe Pruett Publisher/CCO, is an Eisner award winning comic book editor, publisher, and writer with over 25 years of experience. Joe was nominated for numerous Eisner and Harvey awards as a writer, editor and publisher, including for his work on Negative Burn at Caliber Comics. 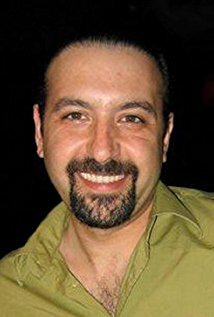 He is also known for his work at Marvel, where he wrote for X-Men Unlimited, Wolverine, and Cable. Joe founded Desperado Publishing in 2004, which had a publishing partnership with Image Comics and IDW. Hard Rock (w/ Michael Wright); Bullets Over Brownsville; Trenches (w/ Daz Crawford); Last Day of Summer (w/ DJ Qualls and William Sadler); Star Wars: Revelations; Serial (w/ Lauren Valez); Bad Kids Go To Hell (w/ Ben Browderand Judd Nelson), and its sequel – “Bad Kids of Crestview Academy” starring Gina Gershon, Drake Bell and Sean Astin. 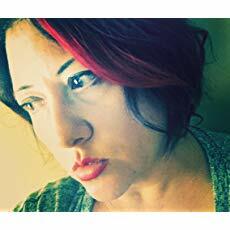 R. C. Qualls is an independent author from Bonaire, GA. His list of works includes the science fiction anthology "Cosmic Egg for Breakfast and Six More Short Stories," the graphic novel "Half Moon Werewolves," and the science fiction novella "A Phantasm in Time." The ESO Network is the podcast network home of shows that celebrate our love for all things Pop Culture, Sci-Fi and Fantasy, Comics and much, much more. 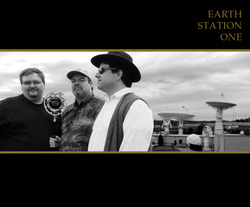 Join podcasts like Earth Station One, Earth Station Who, Dr Geeks Lab for Applied Science, Transmissions From Atlantis, The White Rocket, The Thirteenth Hour and The Delta Quadrant (more shows to come) as they dive headfirst into the world of their favorite topics, and see what trouble they can find to get into! Stop by for a listen and let your inner geek out to play. The ESO Network proudly serving you since April 2010.